The Zimbabwe Broadcasting Corporation Diplomatic Correspondent Judith Makwanya will be buried at Warren Hills Cemetery today at 11am. The veteran journalist died on Monday at West End Clinic in Harare after a short illness. Speaking during a memorial service held at Doves Funeral Parlour in Harare yesterday, family spokesperson Mr David Makwanya said a church service will be held at 9am before her body is taken to Warren Hills for burial. "There will be a church service at Judith's place in Mabelreign from 9am to 10am. This will be followed by speeches up to 10.30am. Thereafter, mourners will depart for Warren Hills Cemetery for the burial." He said the family was still in shock over her untimely death. "We are hurt, shocked and pained with Judi's untimely death. She was a sister, a good one. She always wanted to do the right things. "We will miss her," he said. Meanwhile, the Ministry of Foreign Affairs and International Trade yesterday expressed shock on the untimely death of Ms Makwanya. 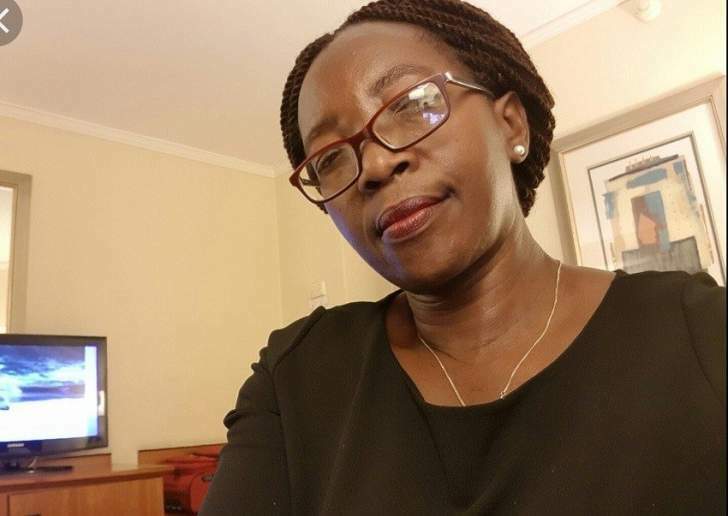 In a statement, the ministry said: "The Minister of Foreign Affairs and International Trade Lt-General (Rtd) Dr Sibusiso Moyo, the Secretary, Ambassador James Manzou and the entire staff of the ministry learnt with profound grief, shock and sadness of the passing of Judith Makwanya. "We wish to convey our heartfelt condolences to the Makwanya family over this very sad and untimely loss. "As the ZBC Diplomatic Correspondent, she was the ministry's focal point and diligently handled most of the ministry's press and media requirements including coverage of the minister's interviews," it said.